If you are a Laserfiche users in the Minneapolis Minnesota area and would like to connect with other local users. Look at joining the local user group. Here is information on the next meeing. You are invited for a free seminar to learn more about Laserfiche Electronic Document Management Software. This invitation is for current Laserfiche customers who want to learn how to better use their system and anyone who has not purchased Laserfiche but is interested in learning more about paper-less technology. 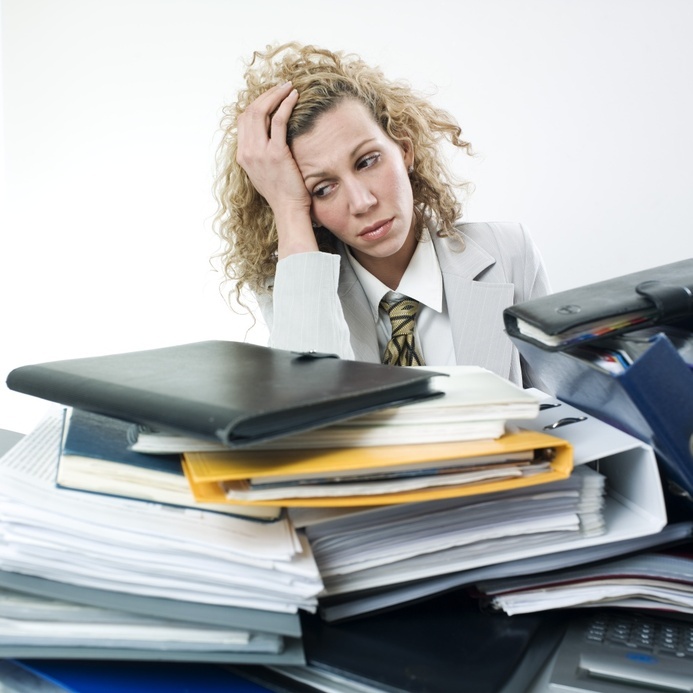 Eliminate tedious, paper-based processes that waste both time and money. Protect confidential client information from unauthorized access or release. Maximize the value of your other applications by integrating them with your document repository.